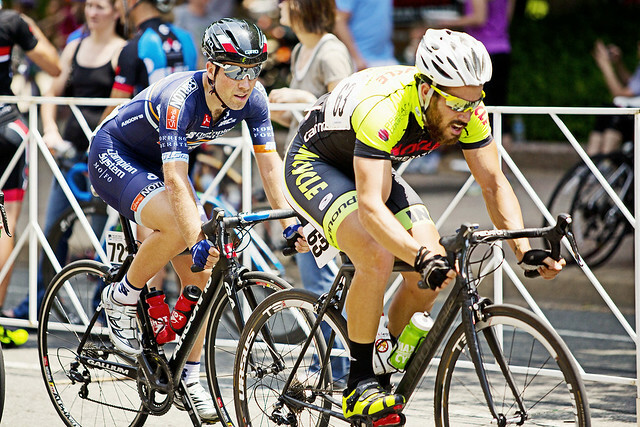 For NCR Pix, I was able to shoot the 2014 Air Force Association Cycling Classic that took place this past weekend from Saturday June 7th through Sunday the 8th, 2014. 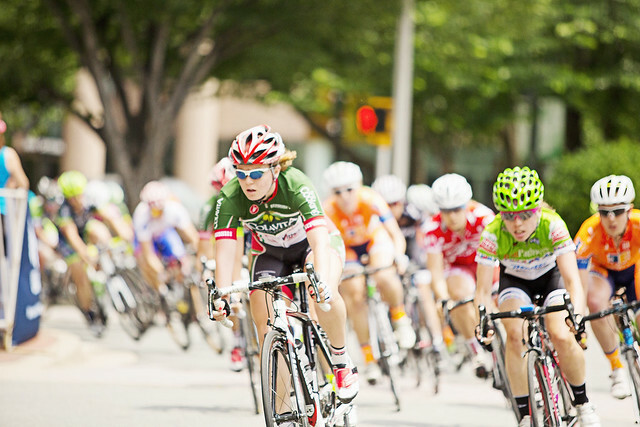 Riders of all ages and skill levels took to the streets of Clarendon and Crystal City in Arlington County, Virginia. 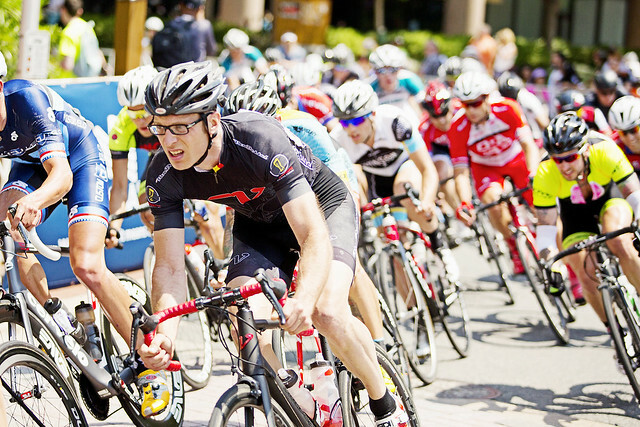 Multiple different races took place over the weekend to include the Clarendon Cup, Crystal City Cup, as well as the Challenge Ride, which consisted of “a 16.5km circuit in and around the Pentagon, Crystal City and the Air Force Memorial”. 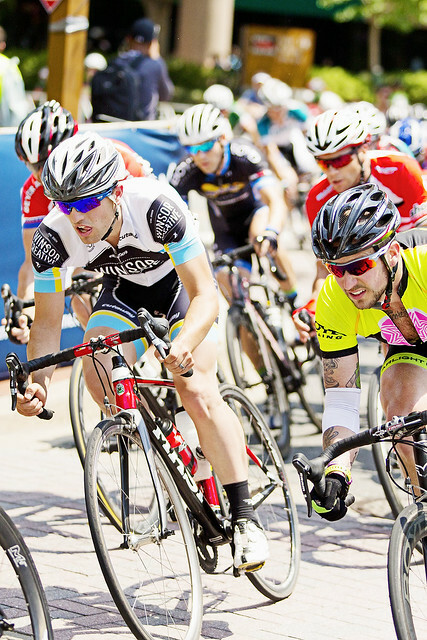 The weekend’s events also included two kids-focused races that took place in Clarendon and Crystal City; however, you could see many kids taking up the challenge and participating in the “Challenge Ride” with their parents. 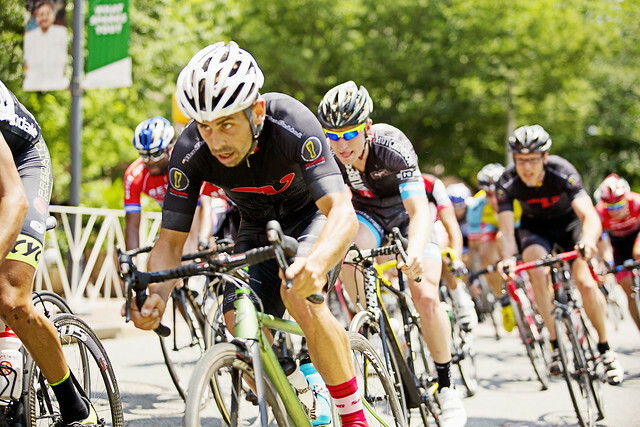 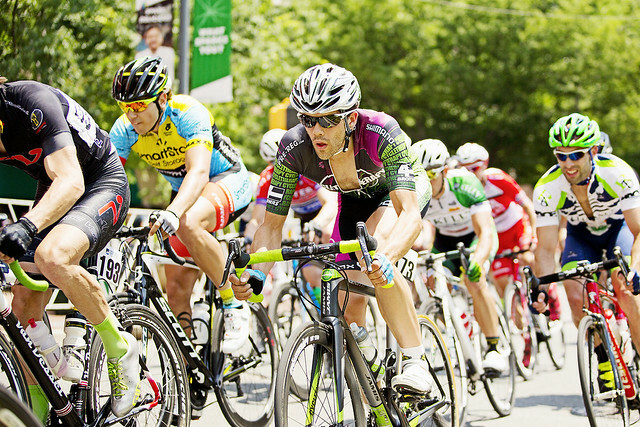 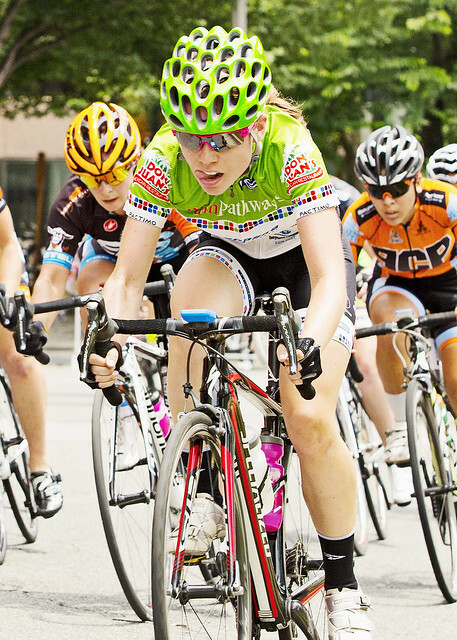 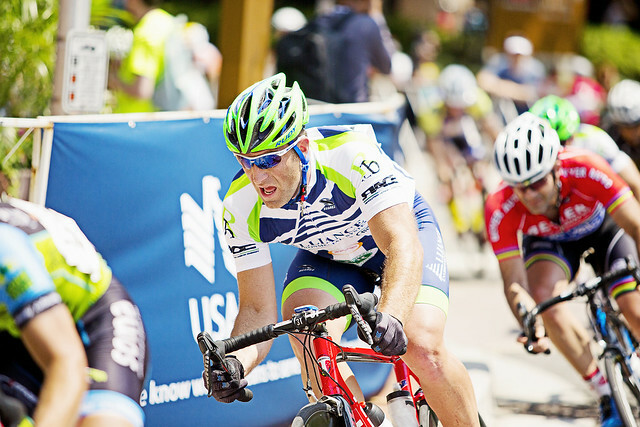 Learn more about the race by visiting the Air Force Association Cycling Classic website.